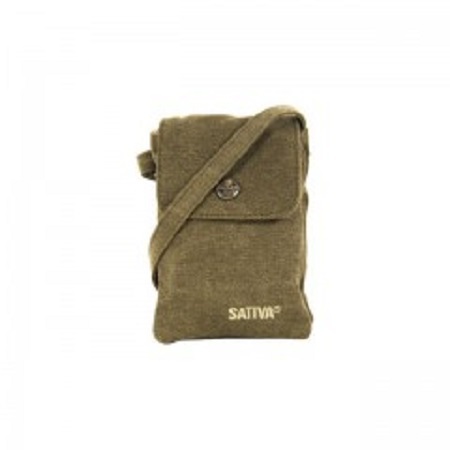 Hemp Mini Shoulder Bag by Sativa Bags: This Mini Hemp Shoulder Bag is ethically manufactured from an eco-friendly blend of 55% hemp fibre and 45 % sustainably grown cotton. The main compartment is secured with a flap and a magnetic stud for easy access. The bag is designed to hold all your most essential items without leaving being cumbersome or difficult to carry. This cute little bag features an adjustable strap for hands-free comfort and is available in a choice of natural, pastel colours, to perfectly match your style.